We Heart Wales: Wales v France 6 Nations! 2. Waiting for the game! We've been out and about Cardiff City Centre capturing all the build up action to tonights big game! Take a look at the photo here. 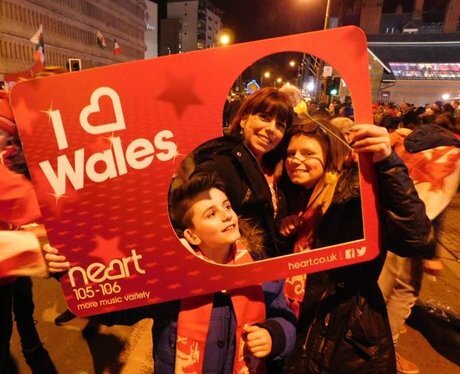 See the full gallery: We Heart Wales: Wales v France 6 Nations!